With a compressed storage capacity of 3.0TB, this new LTO Ultrium 5 cartridge delivers new functionality to support the ever-increasing requirements of today’s data-rich storage environments. Users can now create two partitions within the cartridge, addressing both file control and space management. This feature can help to increase access speed, which is important for storing rich fiiles. The LTO-5 cartridge adds this feature while still retaining the hardware-based encryption introduced with LTO-4 technology, which helps to protect the storage and transport of sensitive information. Sony’s new LTO-5 cartridge further builds on the strong performance and reliability improvements achieved in previous Sony LTO generations. Two technologies were developed to achieve these new storage requirements. The first was a newly enhanced super-fine metal particle, which leads to more stable write/read characteristics in a variety of usage environments. 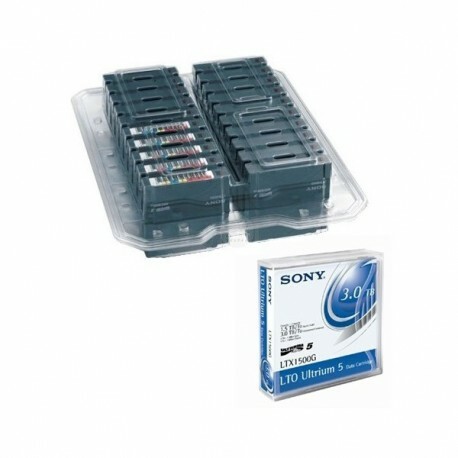 The other was a strong binder system with high cross-linking and abrasion-resistance, which increases the durability of the magnetic layer – helping Sony LTO5 cartridges withstand tens of thousands of passes between the head and the tape. The new LT05 cartridge continues Sony’s goal to develop environmentally responsible manufacturing processes. 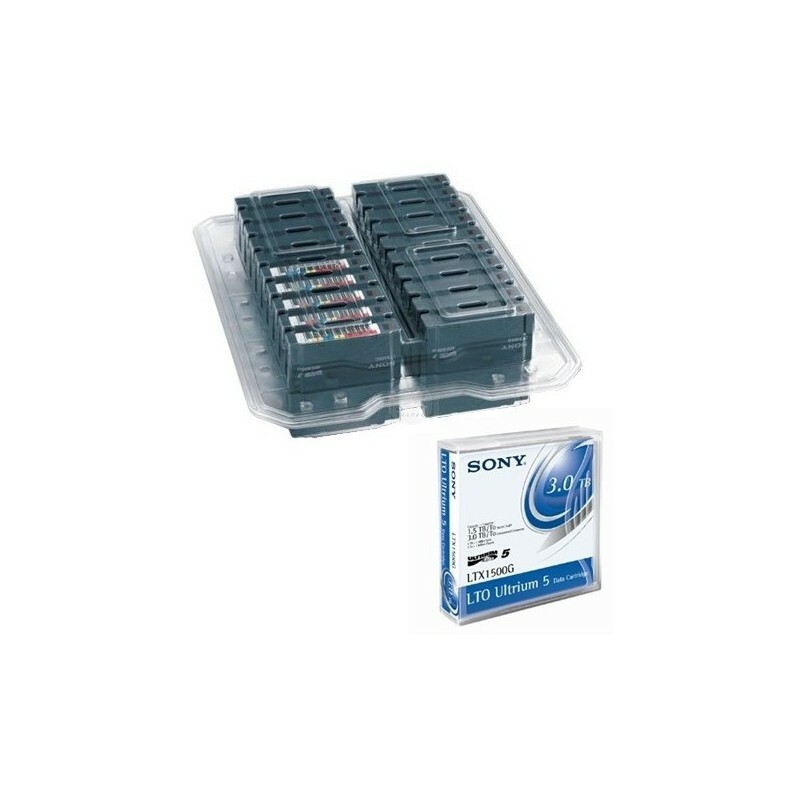 Sony`s LTO cartridge shells are manufactured with recycled resin made from regenerated polycarbonate materials disposed by and collected from Sony group companies. This helps Sony reduce virgin resin usage by 95 tons per year.